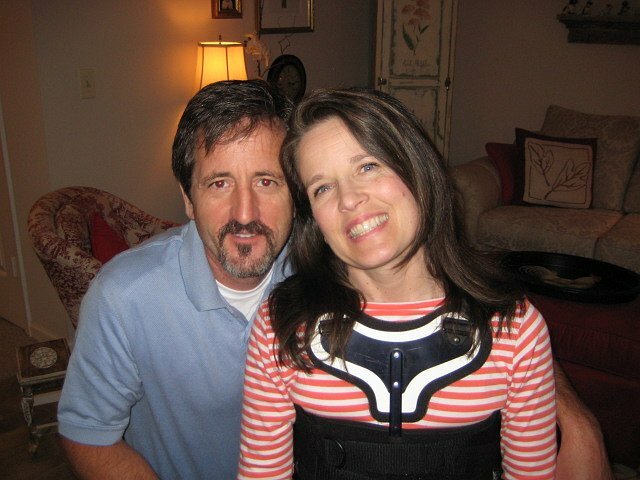 Carmen Thompson had a life altering accident in the summer of 2007. While mowing the grass at the farm, her mower got tangled up in a chain that was attached to a one-ton A frame that came crashing down on her spine. Her husband Terry saved her life but twelve weeks later they came home to a very different life. From that point on, she has been paralyzed from the waist down. Since that time, she has had four additional major back surgeries. She is now recovering from a surgery she had in 2016 and will begin a new regime of physical therapy very soon and is starting to drive again. Carmen is fundraising for Help Hope Live to purchase a newer, used van that will give her the flexibility to work again with Carmen Thompson Image and for out-of-pocket medical expenses associated with her accident. In spite of the many struggles that they have had, Terry & Carmen remain hopeful and optimistic! They love to share their story and encourage people with words of hope and joy. Family and friends of Carmen Thompson are raising money to pay for uninsured medical expenses associated with Catastrophic Injury. Carmen has chosen to fundraise with Help Hope Live in part because Help Hope Live assures fiscal accountability of funds raised and tax deductibility to the full extent allowed by law for donors. Donors can be sure that funds donated will be used only to pay or reimburse medically-related expenses. To make a tax-deductible donation to this fundraising campaign, click on the Donate Now button. 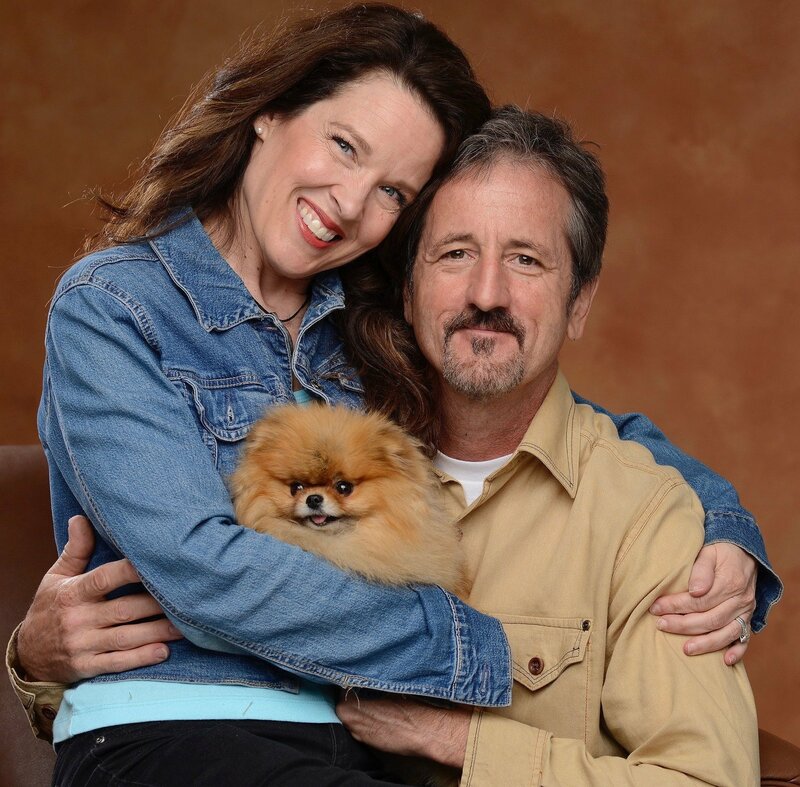 Carmen & Terry - the joy you consistently live and express is challenging and encouraging. Looking forward to all of these gifts helping you share Jesus in whole new ways. May God be with you. Beautiful Carmen, you remain in my heart and are in my prayers. Sending a love gift your way. I cannot think of anyone who is more humble and thankful for every gift from above. I am praying for her and Terry. One amazing person! I have heard Carmen speak a couple of times and FBC in Greenville, Ky., each time I stand in awe of her faith. Best of luck to you Carmen!!! Love and prayers to you and Terry!! Carmen, the JOY class at Harpeth Heights Baptist Church sent you a $500 gift and just would like to know that we sent it to the right place. Thank you so much for all your work with our youth. We will always be grateful. We love you and we tell you so! Always on your team! Praying for you and wishing you an especially joyful Christmas. So glad to join this effort! Love you both! So excited to participate in this effort to get a newer van for You! We love you Carmen and Terry.